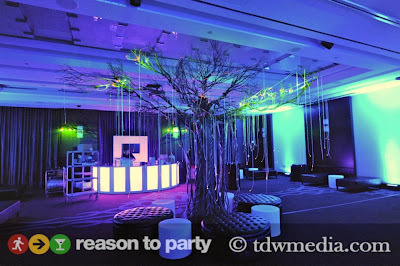 We *heart* Reason To Party | Entire Productions, Inc.
We were honored to be a part of this amazing event held at the W San Francisco. It was the Reason to Party Gala, and was attended by 600+ good looking' Bay Area movers and shakers! Blueprint Studios It is such a joy to work with fantastic, creative and NICE people! Love to Kaia! This is a great organization, very worthy of their name, Reason to Party. Check them out!